It’s time to summarise the first Swedish chapter. 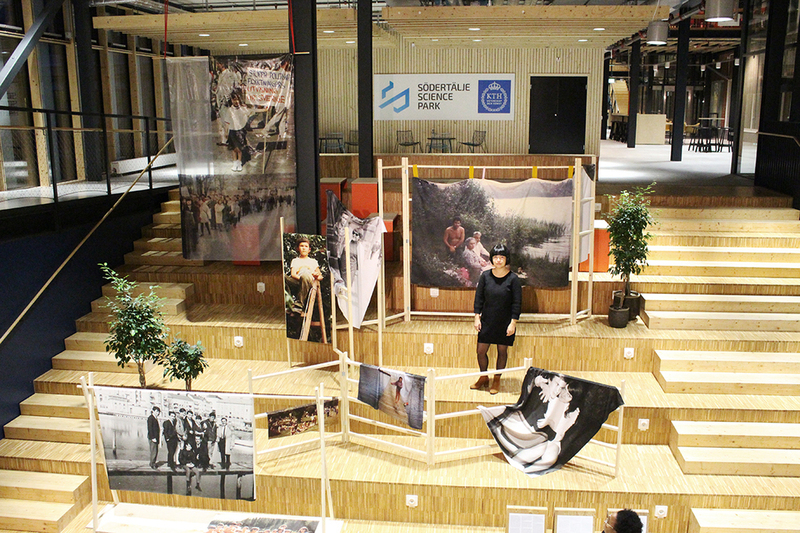 Local images have been scanned and stories have been collected that represent everyday life and, not least, the social commitment of people living in Södertälje with migration background. The artist Jacqueline Hoàng Nguyễn has done an artistic processing of the collected photo archive. She also exhibits a new work where pictures from her own family album are printed with colored sand. 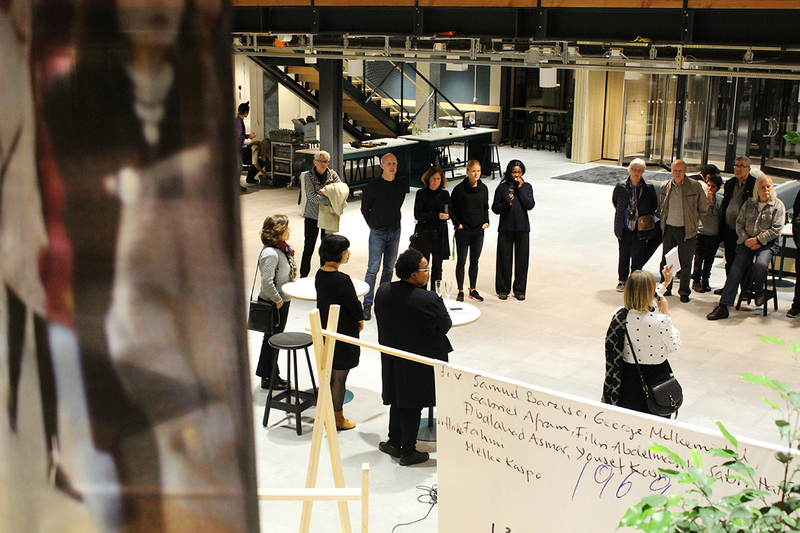 The Making of an Archive is an initiative by artist Jacqueline Hoáng Nguyễn that, by raising marginalized voices and stories, examines the frameworks for how society writes, archives and recalls our shared history. What do we choose to archive, and thus goes on to become history? Making an Archive seeks to collect documentation of the daily lives of Swedish immigrants in order to investigate official and unofficial records and representations of multiculturalism in Sweden. Hoáng Nguyễn’s work is often concerned with the limitations and biases of ”official” archival holdings, which prompted me to begin my own research by collecting of photographs (35mm or 120mm, slides, Polaroids) and stories of Swedish immigrants. The project was previously conducted in Canada and Grafikens Hus are proud to present the project in Södertälje. The exhibition will be on display at Södertälje Science Park, Kvarnbergagatan 12 through December 10. Open Monday to Friday at 9 am-4 pm. The Making of an Archive is produced by Grafikens Hus with support from Södertälje Municipality and the Swedish Arts Grants Committee. Thanks to Södertälje Science Park. Read more about the project on its official website.